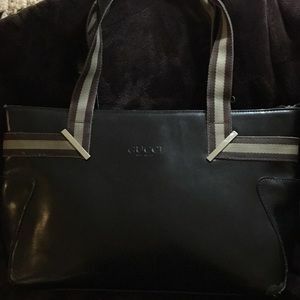 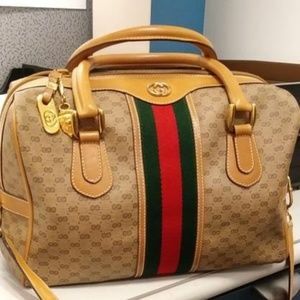 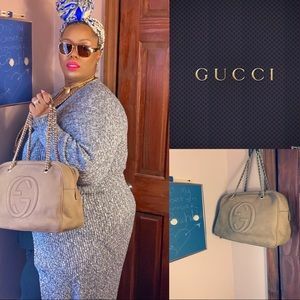 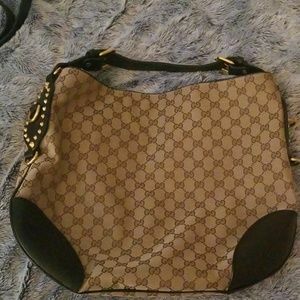 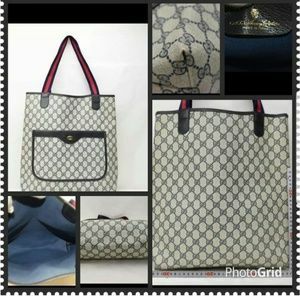 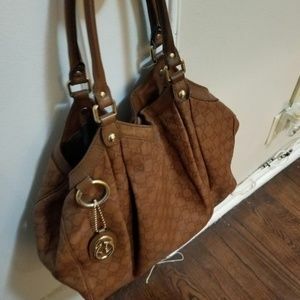 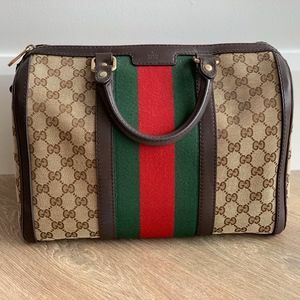 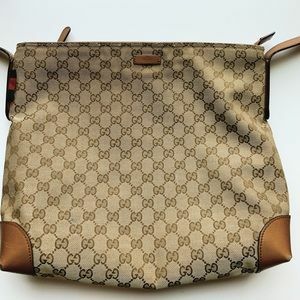 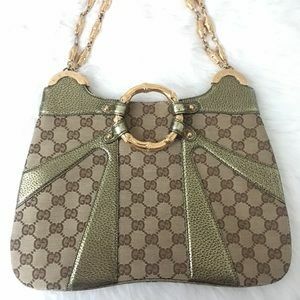 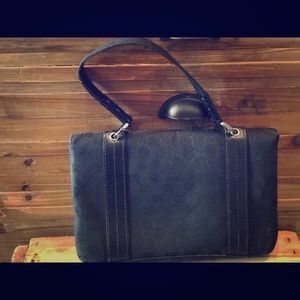 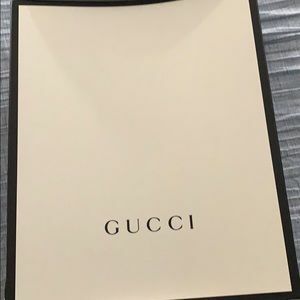 Gucci Gorgeous! 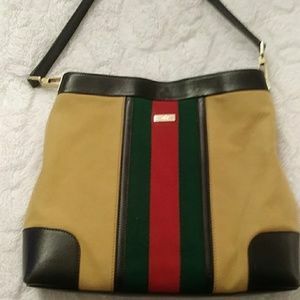 Extra Thick Stripe! 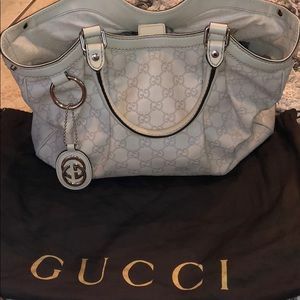 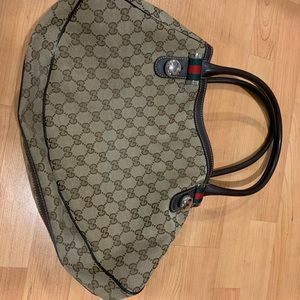 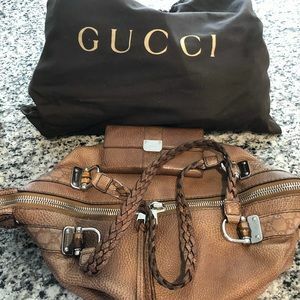 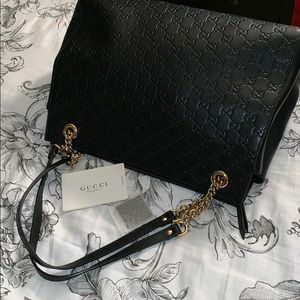 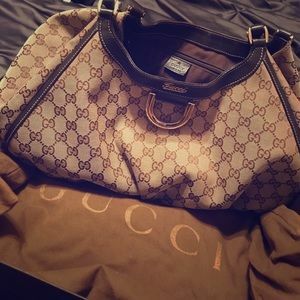 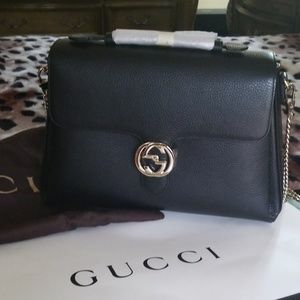 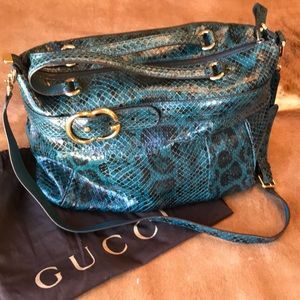 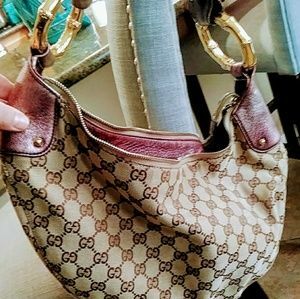 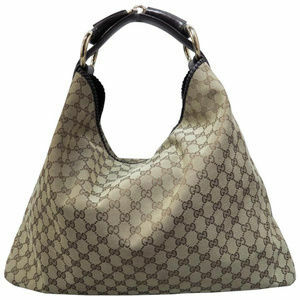 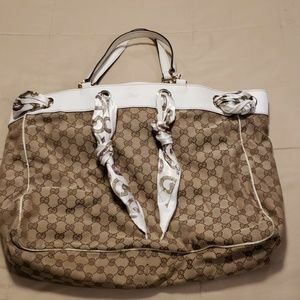 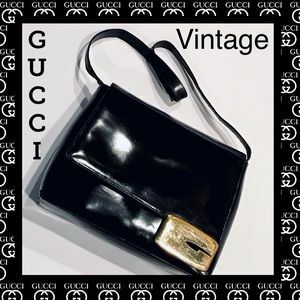 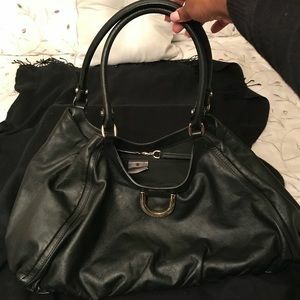 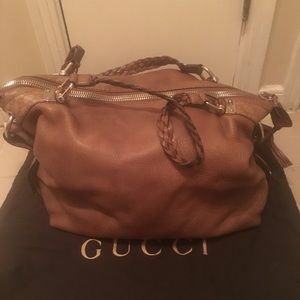 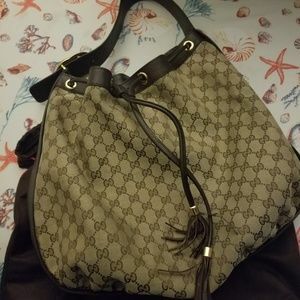 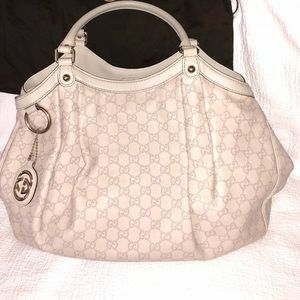 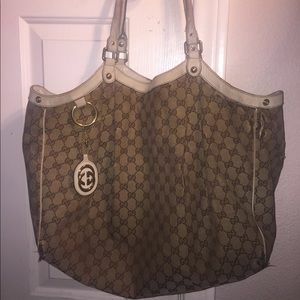 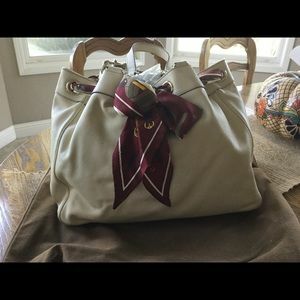 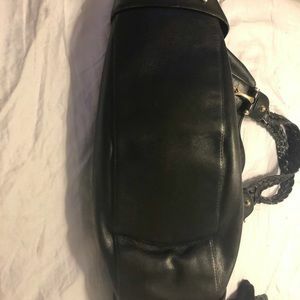 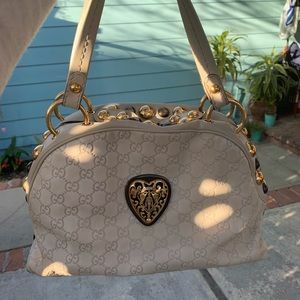 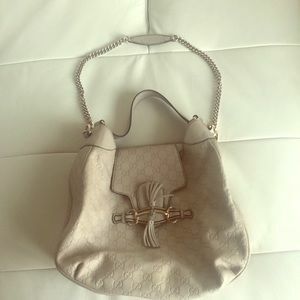 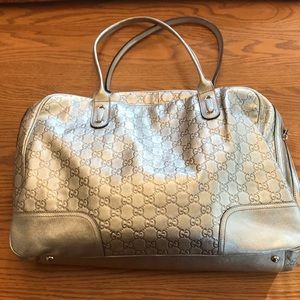 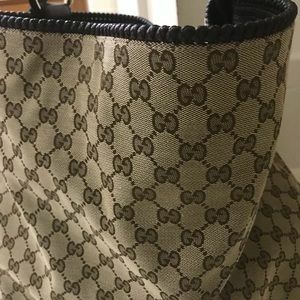 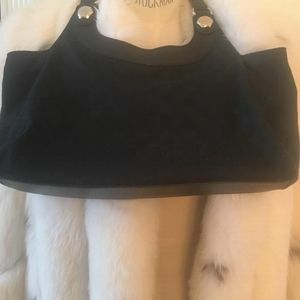 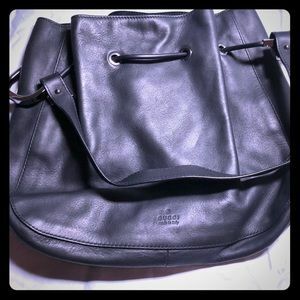 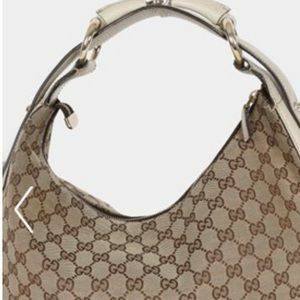 Large Authentic full moon Guccissima crystal bag. 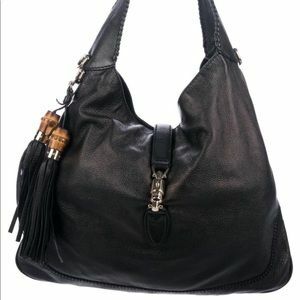 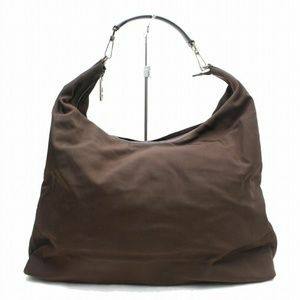 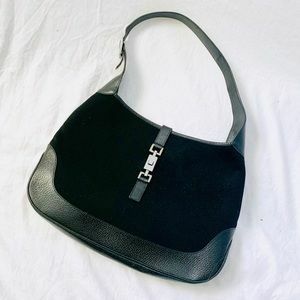 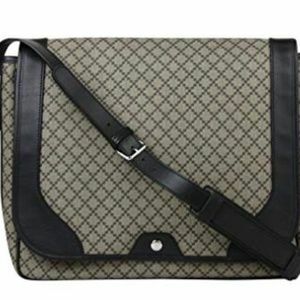 Size: 21" wide side to side 15" long top to bottom.